Current Projects - The Smith Companies Inc.
Click the address to view the listing on Rector Hayden. Click the image to see an enlarged view. This is our new two story plan located in Siena which is one of the newest sections of Tuscany. It has 5 bedrooms including one bedroom with a full bathroom on the main floor, 5 full baths and 1 half bath. It also includes a side entry garage, a covered rear patio, two fireplaces, a finished walk up daylight basement with a full bathroom and a wet bar. 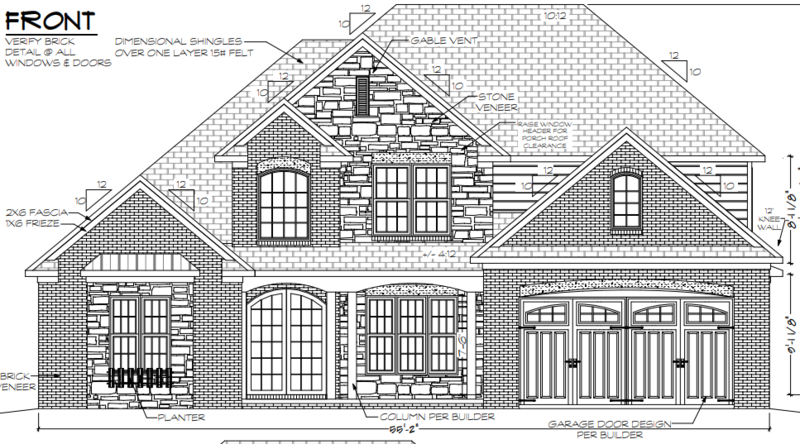 The scheduled completion date for this home is February 28th of 2019. ​This home is located in Siena which is one of the newest sections of Tuscany. The amenities include 5 bedrooms, 4 full bathrooms a half bath and a finished walkout basement with the master suite located on the first floor. The second floor also includes a flex room that could be used as an office or playroom. The finished basement includes a large family room, one bedroom, a full bathroom, a wet bar and a large unfinished storage area. 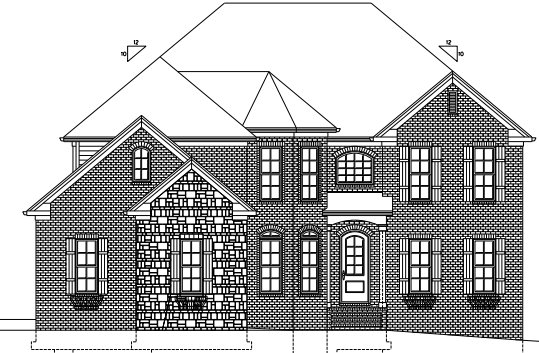 The scheduled completion date for this home is April 15th of 2019. 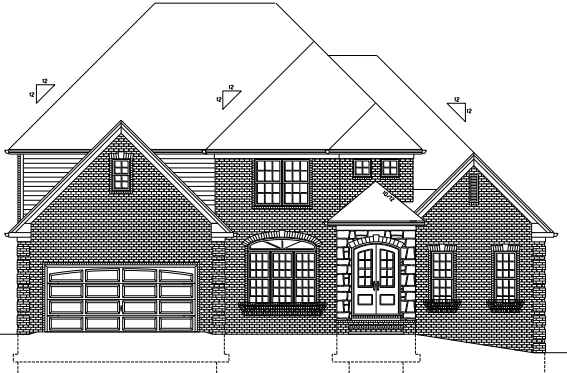 This home will be located in Tuscany and will will include 5 bedrooms, 4 full baths, 1 half bath as well as a finished walk up daylight basement which includes a full bathroom, wet bar and one bedroom. There is still time to make selections to customize it to fit your lifestyle. The completion date for this home is scheduled for August of 2019.